google-site-verification: google82af41cbbb927c7d.html Grove Creek Family History: FamilySearch Records Growing by Leaps and Bounds! 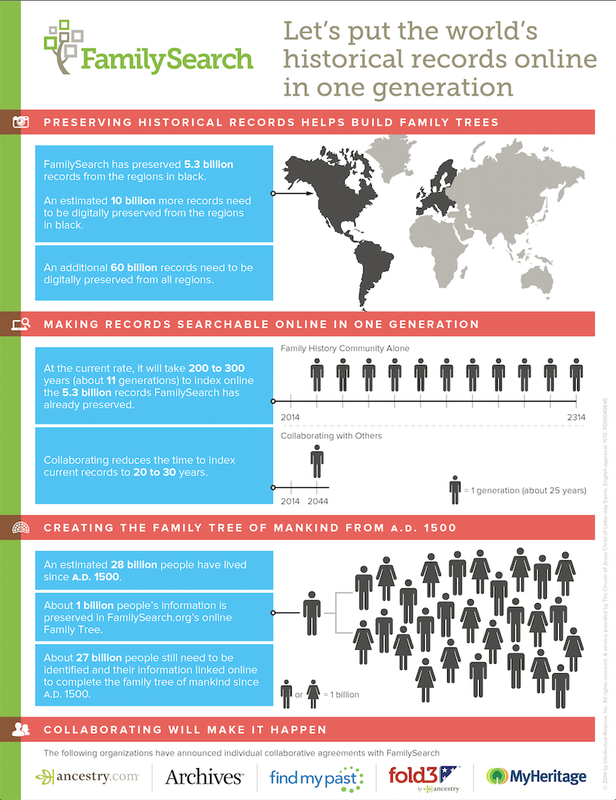 FamilySearch Records Growing by Leaps and Bounds! FamilySearch has added 122 million images and records to their website in the last three months. This is so exciting. I love finding family history information at 3:00 am in my jammies! Click here to read the latest! If you are interested in joining the armies of indexers accomplishing this work, please click here for more information. I tell you, try it...you'll like it! Do You Have Eastern European Ancestors?